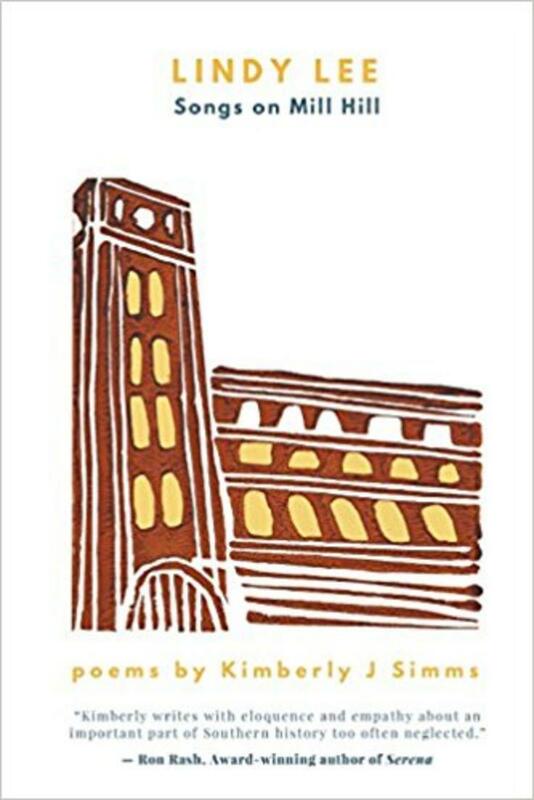 In her debut book of poems, Lindy Lee: Songs on Mill Hill, Simms chronicles the lives of textile workers in the rural Southern Piedmont with historical accuracy and imaginative insight. These are poems of sorrow, joy, and redemption that linger in the heart. Kimberly Simms's literary voice is rooted in the Southern tradition of storytelling, informed by her British and Southern lineage. She is an award-winning poet who entertains and educates with poetry that is both poignant and inspiring. She was the 2016 Carl Sandburg National Historic Site Writer-In-Residence (Flat Rock, NC); she is a member of the South Carolina Humanities Council's Speaker's Bureau and a pioneer in the world of poetry slam. A graduate of Furman University (Bachelor of Arts) and Clemson University (Master of Arts), her work has appeared in over 30 literary journals including the Asheville Poetry Review and the Broad River Review. She is a Pushcart Prize nominee and her work is included in the South Carolina Poetry Archives at Furman University. 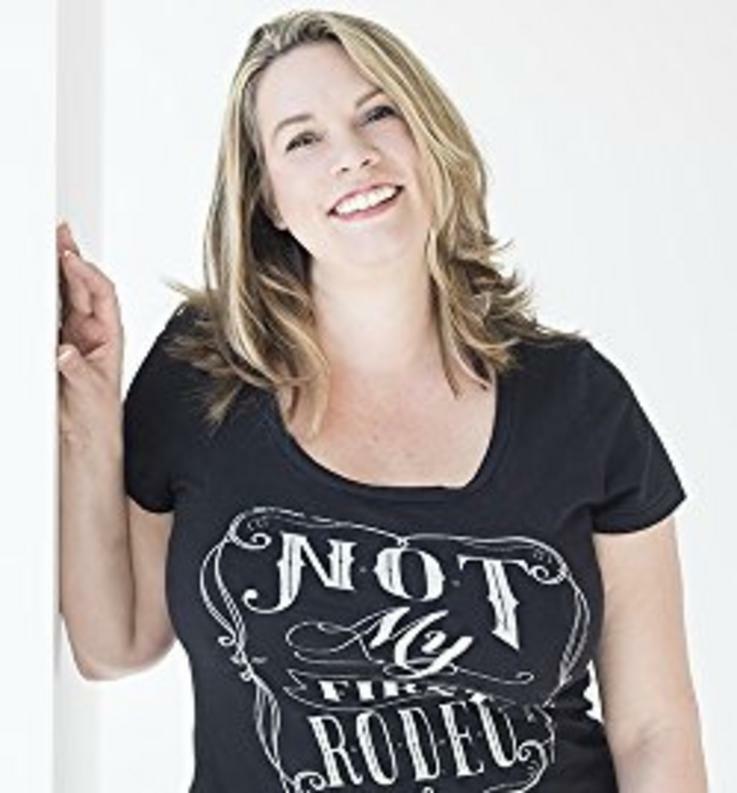 She is the proud founder of Wits End Poetry, a non-profit now celebrating 15 years of creating South Carolina poetry events and educational outreach. When not writing, you'll find Kimberly hiking and raising her chickens.